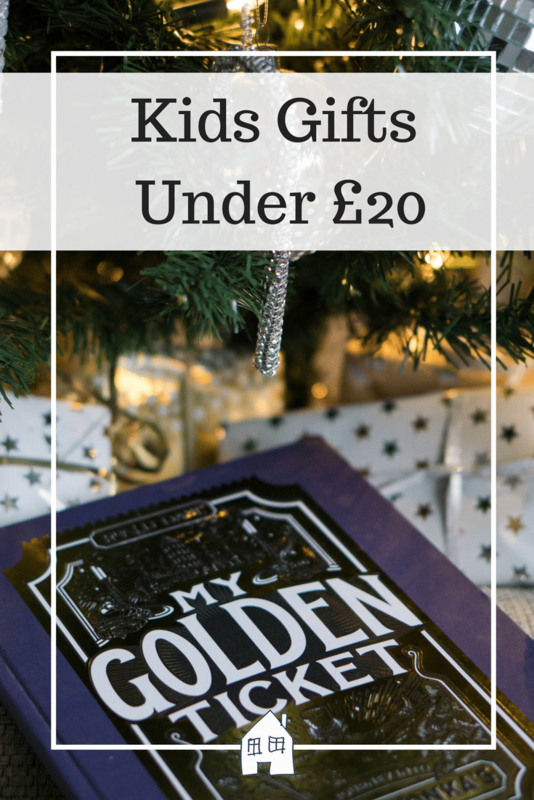 Christmas is fast approaching so I wanted to give you some quick ideas on the gifts my twin girls are loving this year. However these would be perfect for anytime of the year too. 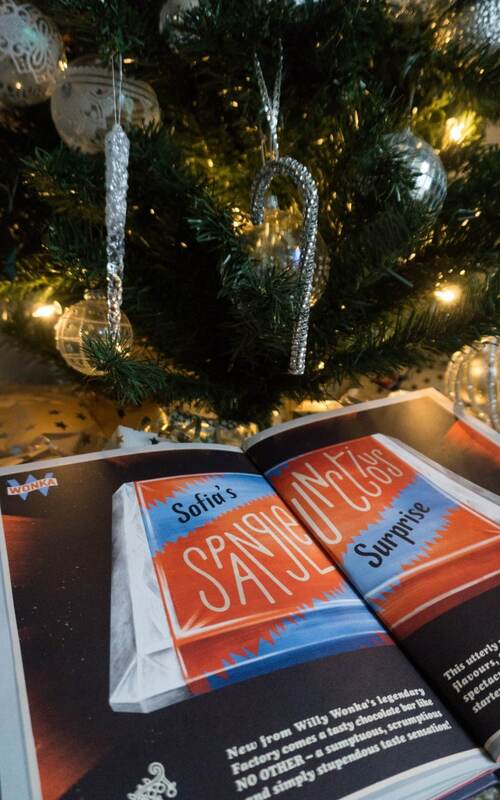 This book has been a massive hit in our house, it is loved by both adults, teenager and my eight year old twins. 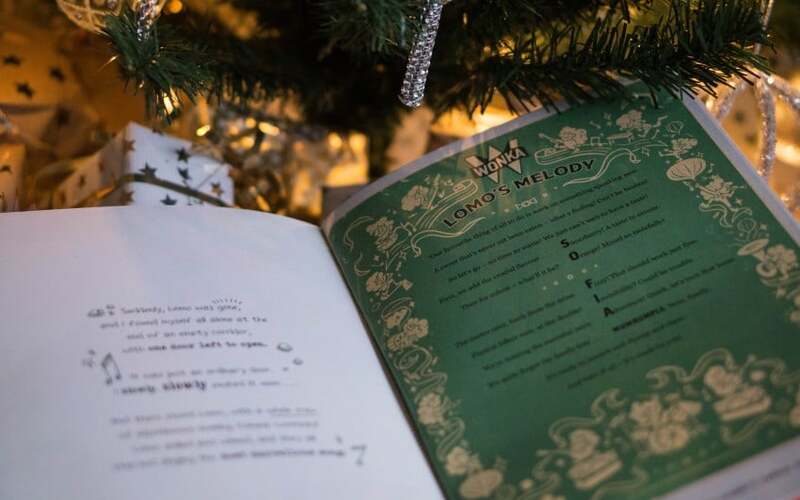 It is completely personalised, not just a little bit, not just a page to each letter of the child’s name. But it’s completely personalised to the point that there is a personalised Oompa Loompa song! Each page tells a part of their story, and each page builds one more piece of the main story together. The end result….the child has it’s own personalised one-of-a-kind Wonka bar! 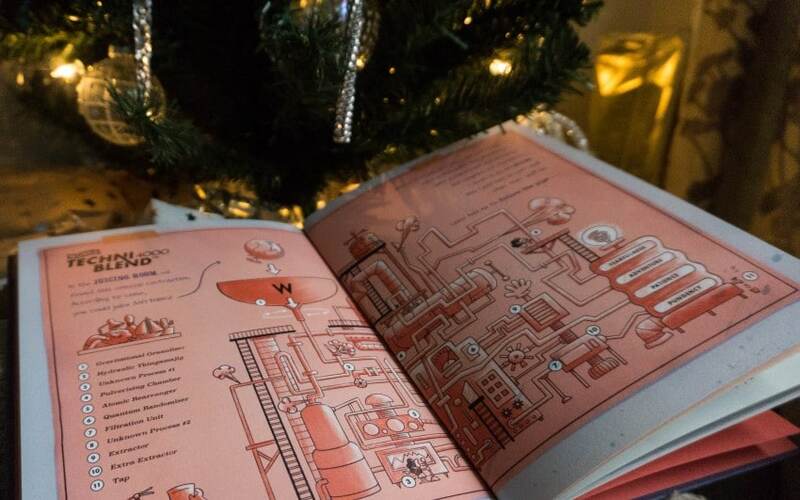 Having twins usually means that the personalised books are pretty similar, but not this one! This would make a lovely gift to any child. 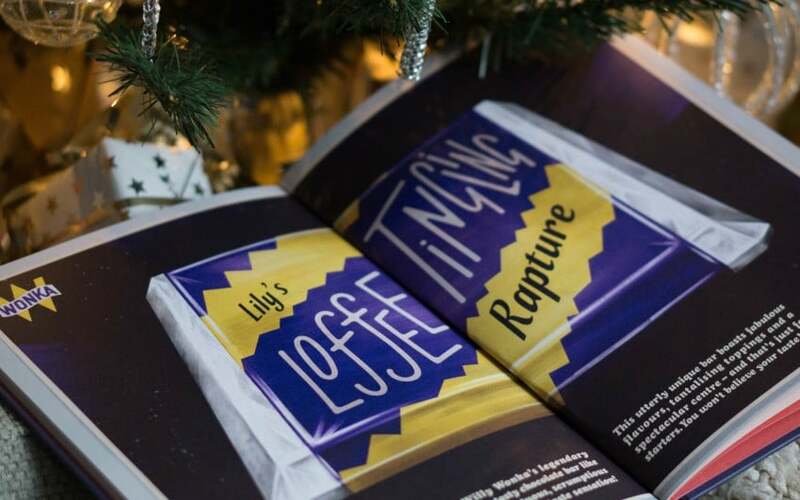 For an extra £2 the book can even have a candy scent applied to it! The kids thought this was amazing. My twins received one of these each for their birthday this year, they love it. Large enough to fit a selection of pens, pencils and other bits and bobs in. They can pop these in their rucksacks and not worry about them getting squashed or broken as they are a hardcase style pencil case. 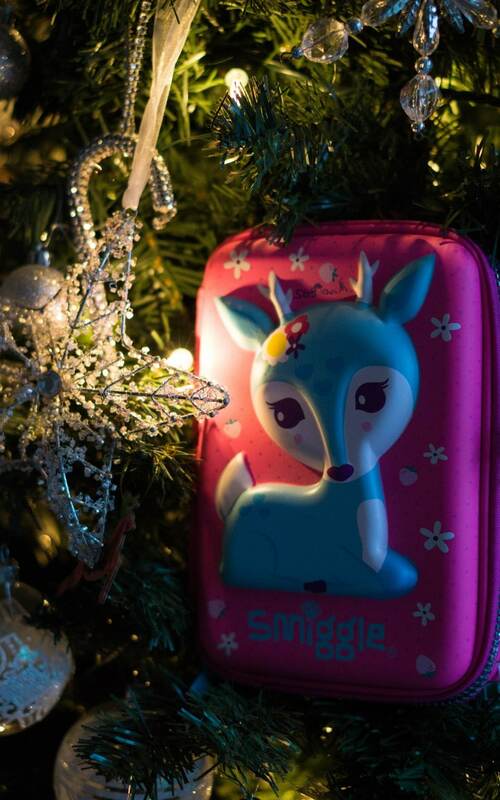 They could spend a fortune in Smiggle though, as there are so many bright and colourful things to choose from! What a hit these have been! We reviewed these back in July and we loved them instantly. They ended up being taken out with us on many days out, so no wonder they’re one of this years top toys! They are cute, interactive and a great priced too. Also keep an eye out, as I have seen them advertise new animals, like sloths and unicorns! I think these are my new favourite teddies! 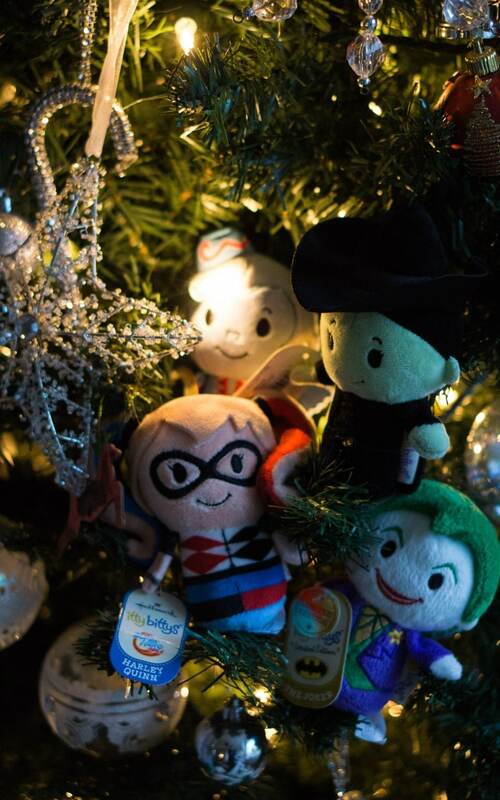 Itty Bittys are a great selection of teddies made by Hallmark, but they are all characters from films, TV, stories and just generally the most cutest things!! Prices seem to be around £6 each which is a nice price point for presents, and I can just imagine a collection of these all lined up in a little ones room. I got these for my twins when I was in Primark last time. They are from their Beauty and The Beast range of items, which is growing everytime I go in there! These are little purses which they have been using to store little items of things in. They are pretty cute and a great filler present too. If you have been in that tiny bit of the UK which hasn’t had any snow this year then you need to make your own!! 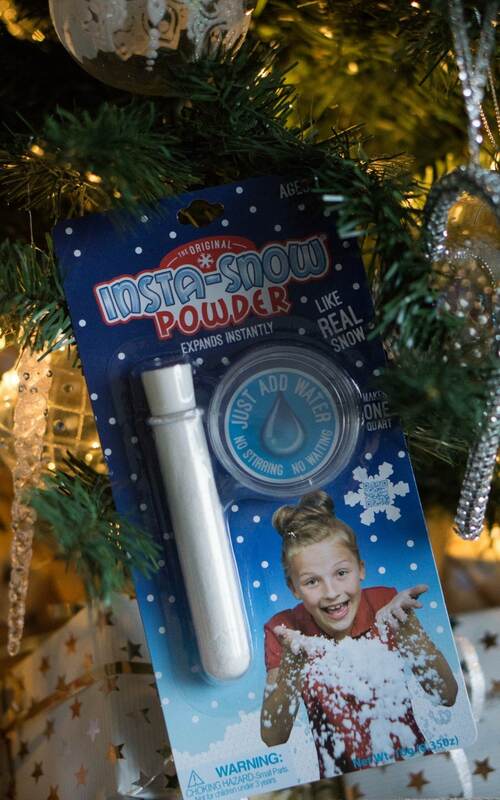 Insta-Snow is power and combined with a dash of water you have instant snow! It doesn’t melt or dissolve, so when it drys you can just add a little water again and there’s your snow! 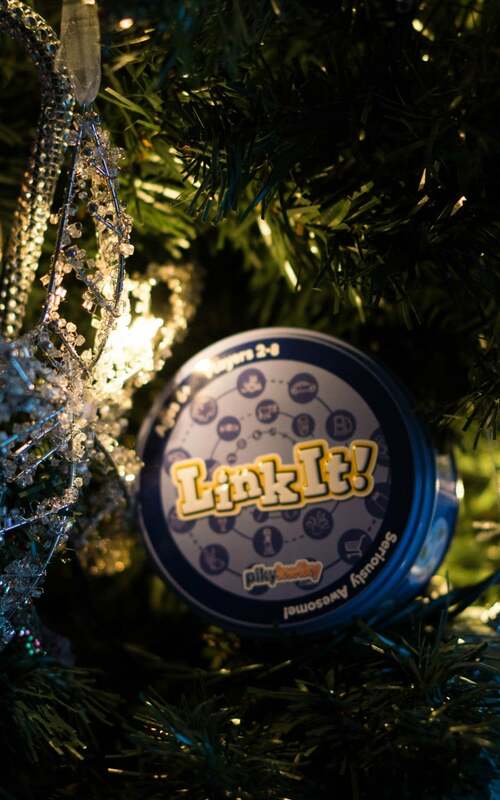 This is a great game by PikyKwiky called LinkIt! For players 2-8 and ages 6+ this is a great travel game, but also great for a quick fun game to play with the kids. This high speed game will make you test your power of observation and to think quickly. One card from one pack contains one symbol that can be linked to another symbol on the any card in the second deck. The first person to find that link wins! 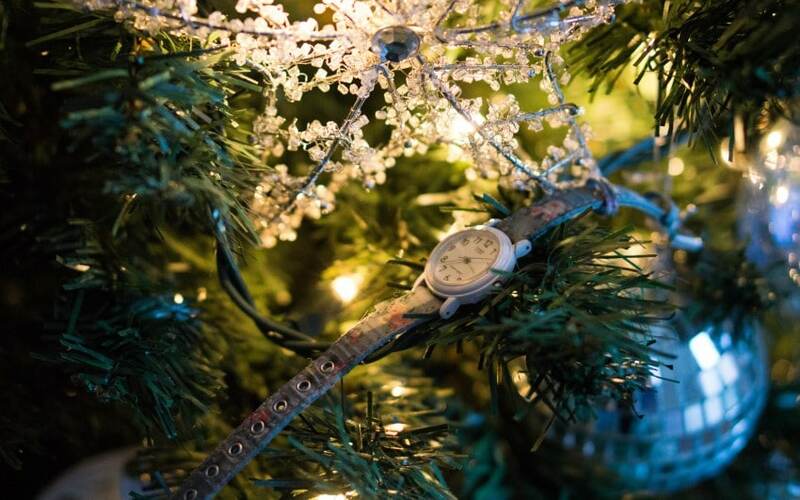 My daughter loves her watch, she is never without it! You can buy some really lovely watches for kids, but she loves this simple strap, and simple face watch. It’s comfy and perfect for her. I will admit I had never heard of Slither.io before, however considering this is a huge gaming phenomenon 60% of British 0-14yrs olds have downloaded Slither.io game, I think I am pretty behind!! You can get some cute Slither.io toys to play with, from blind packs with surprises in, adorable squishies, and plush toys to cuddle. Mine were pretty excited to unpack these toys! 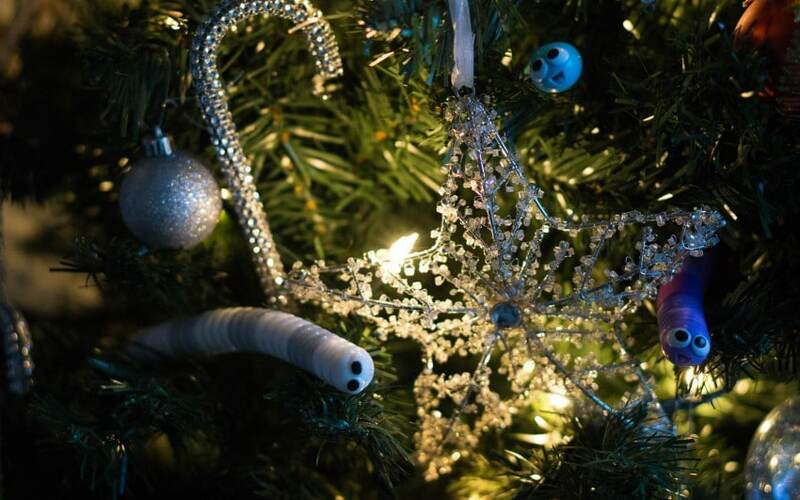 So many great ideas here especially when Christmas can get really expensive! 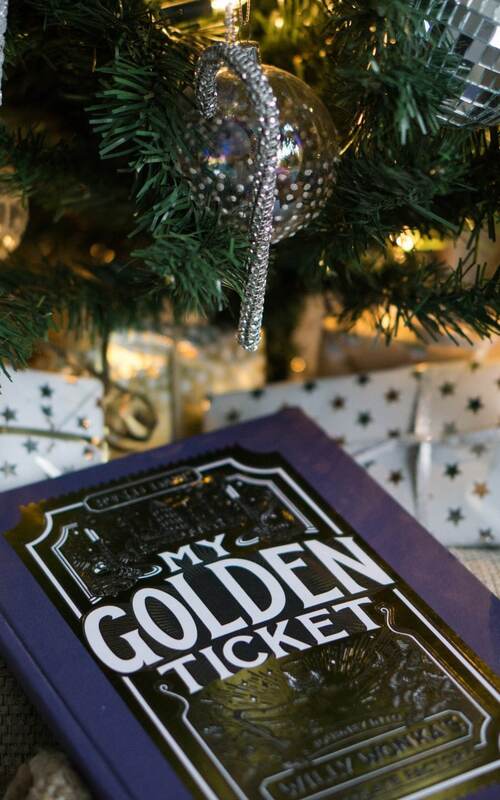 I have got my son the My Golden Ticket book for Christmas and it looks amazing! 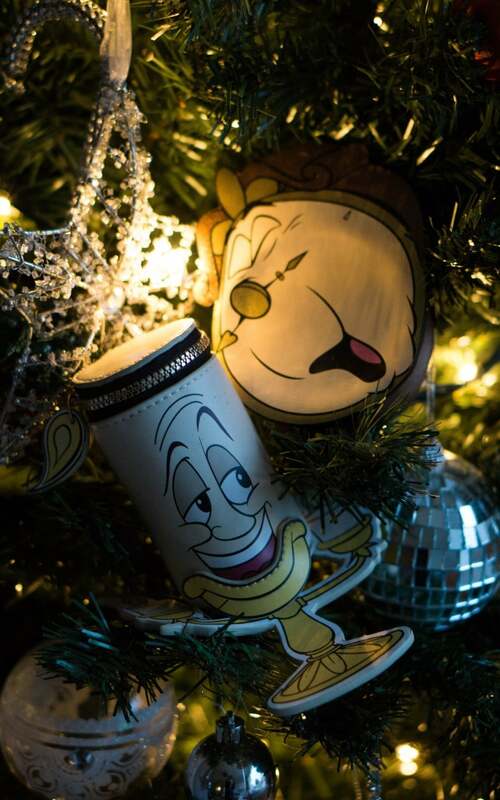 Oh yes do, it is full of Beauty and The Beast things! What is it with that shop!! I love the colours though when you walk it, so bright!! Fab looking items here. They would make great Christmas gifts. These are all such lovely gift ideas. 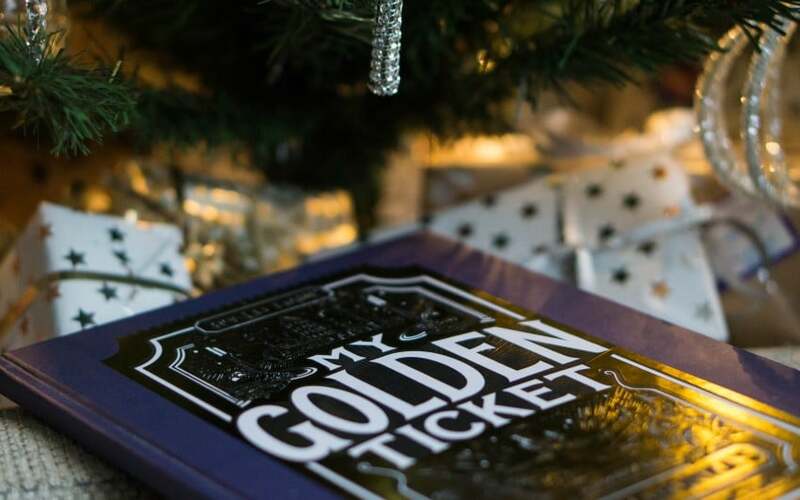 We have the Golden Ticket book and it’s just magical! They have hit off big time, but they are pretty cute so I can see why! It really is isn’t it, my girls eyes lit up when they first read it! 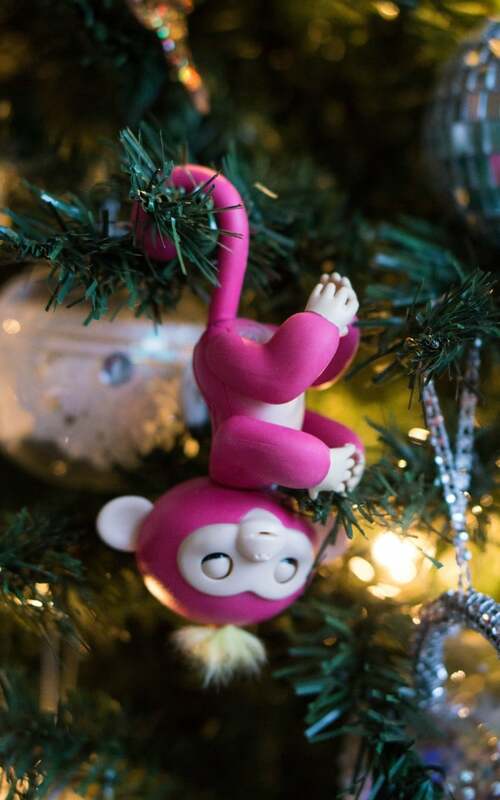 My kids have all asked for a fingerling, they are obsessed with them! Those itty bitties are cut too! Super cute aren’t they, I need a collection of them! Yes the girls could spend a fortune in there too!! The itty bittys are so cute aren’t they!! Some fab gifts here – we have a Fingerling and can honestly say it’s a fab gift you get so much entertainment out of it!!! They are pretty cute aren’t they!